Ready to put some hip in your dip? 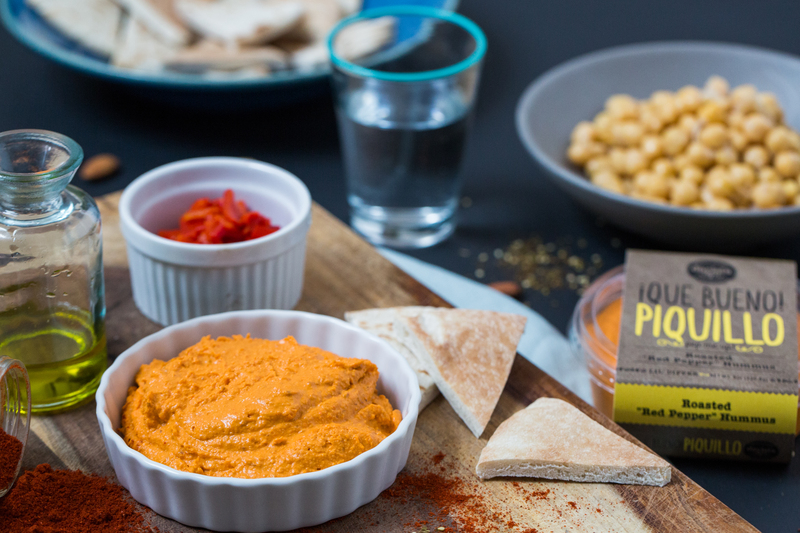 Darista Dips are packed with bold, earthy ingredients and deliciously complex spice blends that are sure to be a party for any palate! Ready to put some hip in your dip? 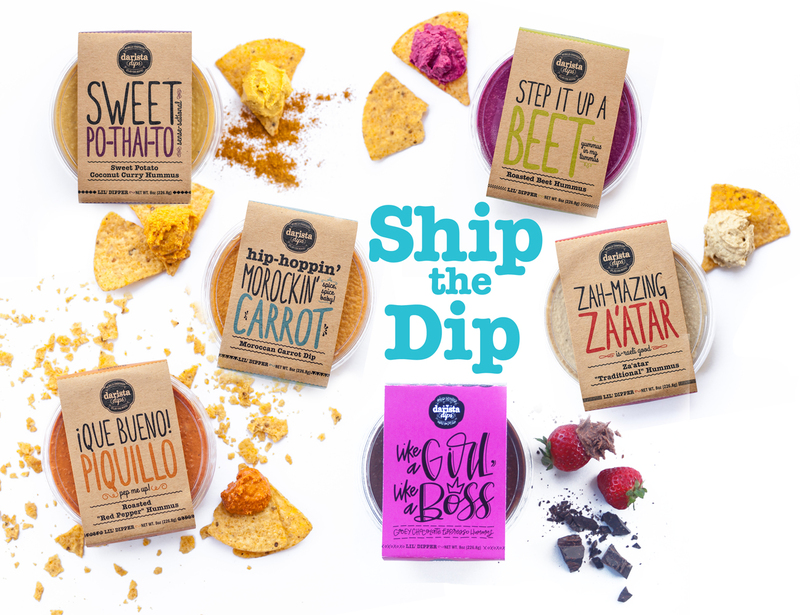 Darista Dips are packed with bold, earthy ingredients and deliciously complex spice blends that are sure to be a party for any palate! Nutritious and delicious vegetables steal the show and give the dips their vibrant colors and fresh taste. Fun fact: Veggies make up more than 50% of each veggie dip! I can’t live without the beet hummus. Seriously. Not kidding. All of the flavors are amazing! The sweet potato curry hummus is so surprisingly delicious!! Sweet Potato Curry is awesome!! Amazing dips! Love them all!